We hold over 300 unique items of equipment worth over €1.5m in our dedicated warehouse in the UK, ready for delivery to all locations worldwide. Our larger items are carefully packed in highly robust wooden crates which are designed to withstand the rigours of all stages of the journey. Most items in this catalogue are held in permanent stock, ready for immediate dispatch. These items are marked “Ready to Ship: 2 days” on the product pages. There are some other items which are marked Ready to Ship in 2 weeks, or in 6 weeks. These items are not usually held in stock, but we have supply arrangements in place with our suppliers to make them available within a fixed lead-time. 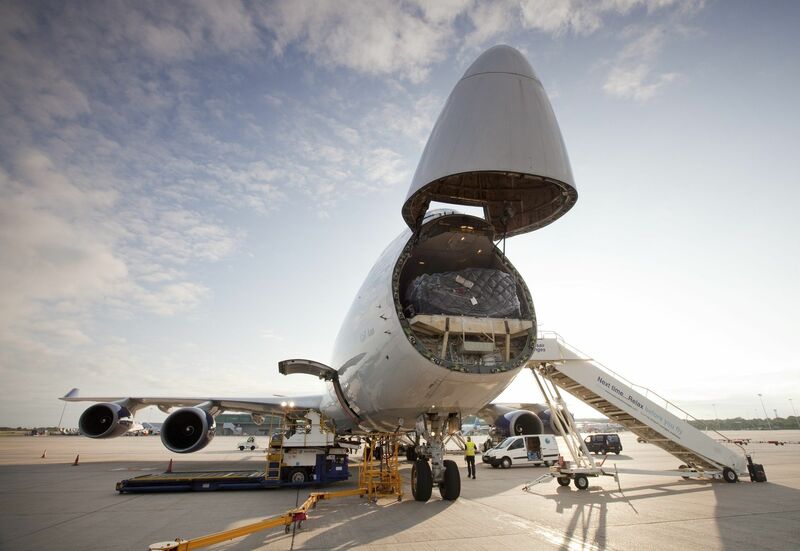 Our long experience of managing export logistics to the most challenging destinations means that we provide an efficient and professional service covering all aspects of quotation, export documentation, freight, and insurance. We deliver all the way up to the port of entry in the destination country, either the airport or seaport, or land border for overland freight. The responsibility for final customs clearance and local transport to the customer’s premises lies with the customer.